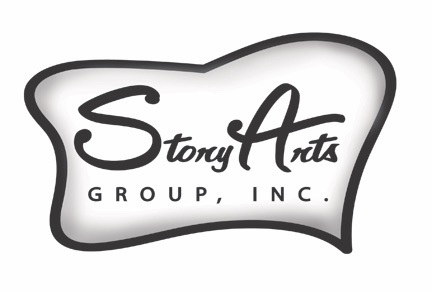 StoryArts Group is a 501(c)3, nonprofit, community-supported arts organization whose mission is to create, support, preserve, promote and celebrate the art of storytelling. StoryArts Group, Inc. is a tax exempt 501(c)(3) nonprofit corporation. All donations are tax deductible to the extent allowed by law and they are gratefully accepted. StoryArts Group is the proud recipient of a grant from the Tucson Pima Arts Council! THANK YOU TPAC!